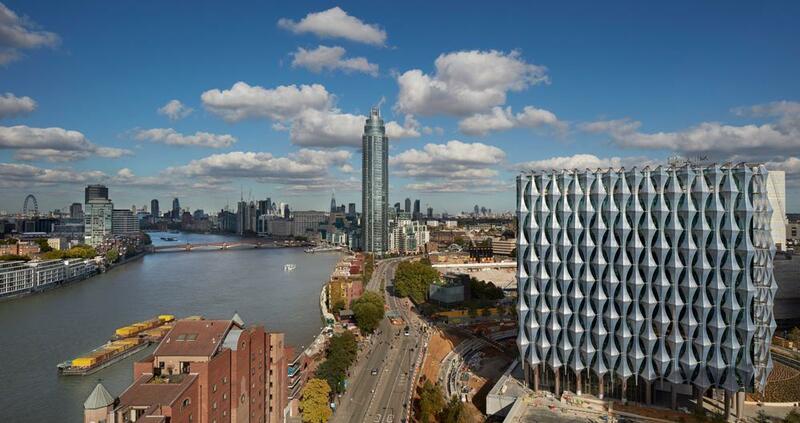 A new public art work by British artist Rachel Whiteread will be unveiled at the new US Embassy when it opens next week on January 16. Whiteread's sculpture, entitled US Embassy (Flat pack house; 2013-1015) has been installed in the entrance of the embassy and has been commissioned by Art in Embassies. The curved interiors of the building, designed by Philadelphia-based architects Kieran Timberlake, features gardens on every floor, each representing landscapes across America, including the Pacific forests, the Midwest and the Gulf Coast. Works by Sean Scully, Mark Bradford and Jenny Holzer are also set to be installed in the new embassy. Currently at Tate Britain until January 21, is an exhibition of Whiteread's work which explores the artist's career. 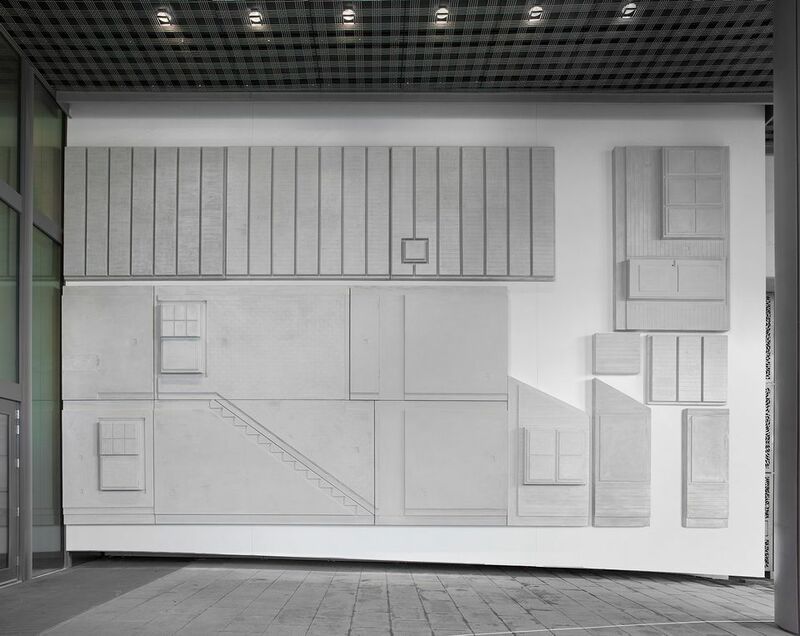 Since the 1980s, Whiteread's oeuvre features casts made from plaster, concrete, resin, rubber and metal to cast everyday objects and architectural spaces. Born in London in 1963, Whiteread was the first woman to win the Turner Prize in 1993. A cast of the meeting room in Broadcasting House that inspired George Orwell's Room 101 is part of the Whiteread show at Tate Britain. *Update 1/12/2017: President Trump's visit to the UK was cancelled on the day this article was published.